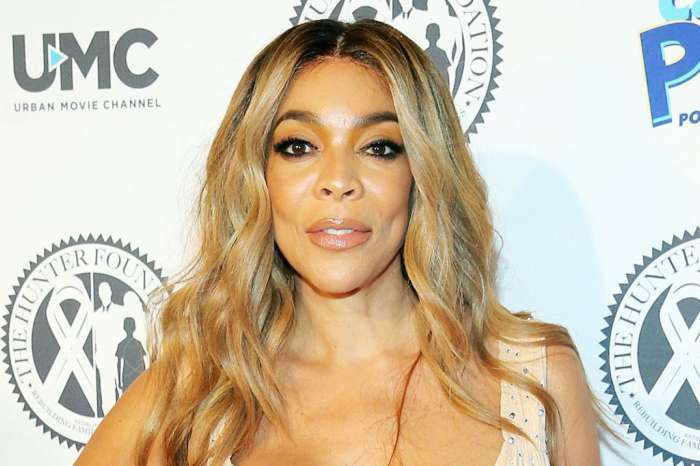 Wendy Williams found herself back in the hospital shortly after announcing that she is now in a sober living home. 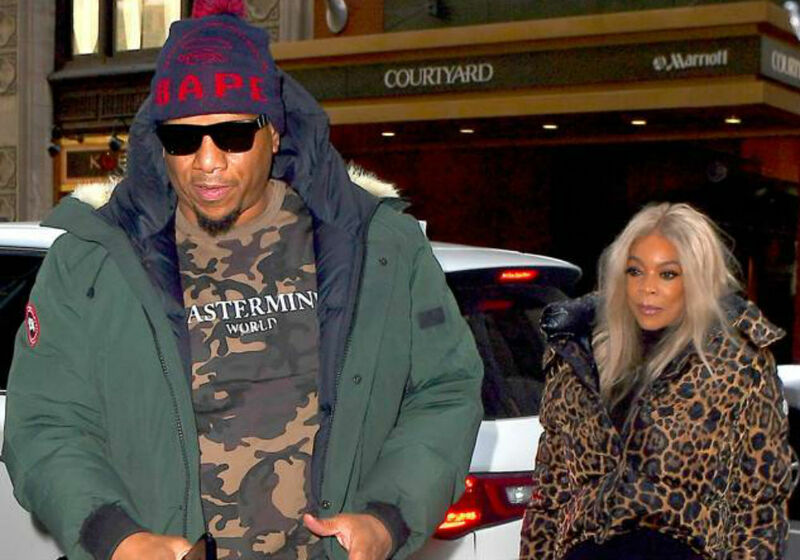 While the television host deals with her substance abuse issues, the focus has now turned to her husband, Kevin Hunter, who is rumored to have cheated on her. Hunter and Williams hit it off in 1994 after meeting in a skating rink. 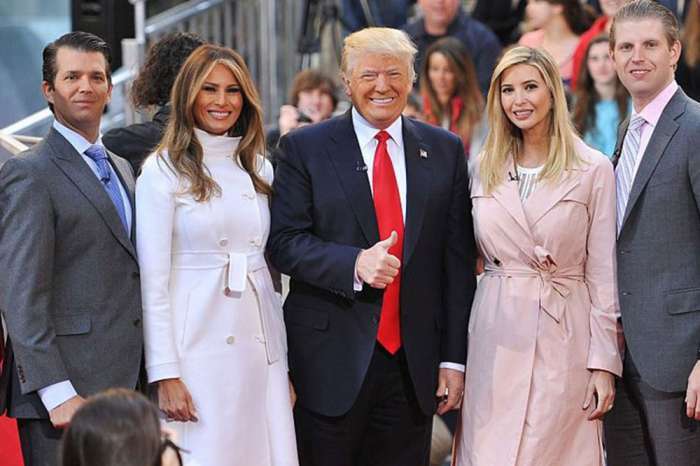 The two tied the knot in 1997 and welcomed their first child, Kevin Jr., three years later. 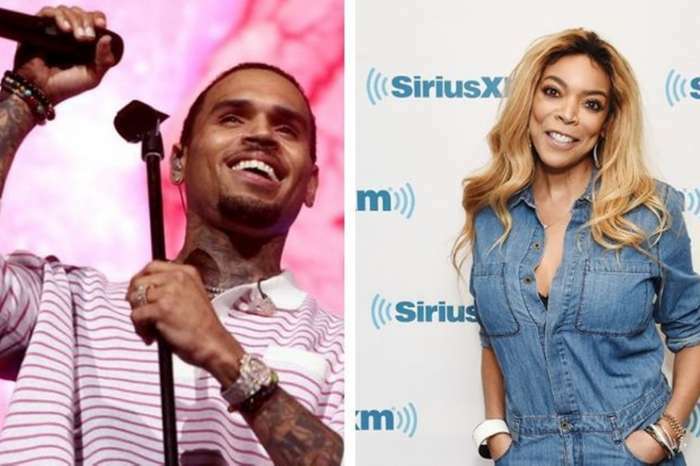 Although he had no experience in the television industry, Hunter was hired as Williams’ manager and helped her get the Wendy Williams Show off the ground. While Williams has experienced plenty of success in front of the cameras, her private life has been anything but perfect. Aside from her drug and alcohol problems, Williams and Hunter have dealt with a few cheating scandals. According to People, Williams previously admitted that Hunter had an affair around the same time she gave birth to Kevin Jr. In fact, Williams caught Hunter talking to his mistress on the phone while she was still in the hospital. “I overheard some greasy talk from the next room. Well who is he talking to? I tipped and I crept, and I heard what I heard. I was like ‘Wow okay, so this is how it’s going down,'” she recalled. The talk show host eventually forgave Hunter for being unfaithful and said the incident actually brought them closer together. Unfortunately, Hunter’s problems didn’t end there. Back in 2008, an employee of Williams named Nicole Spence came forward and accused Hunter of sexual harassment. Spence also claims that she saw Hunter physically abuse Williams inside her own studio. Hunter has also allegedly been cheating on Williams with Sharina Hudson for over 10 years, though both Williams and Hunter deny that he has been unfaithful once again. Their denials are getting harder to believe lately as new photos have emerged of Hunter and Hudson vacationing while Williams was in rehab suffering from her relapse. Hudson and Hunter also reportedly welcomed a baby on March 24. Williams has stood by her husband through all the drama and recently assured fans that they are still together. 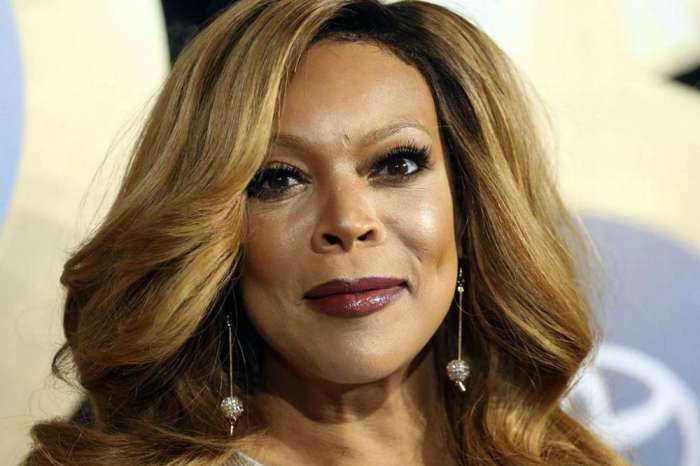 This week, Wendy Williams suffered a relapse and was sent to the hospital to sober up. She has not commented on the latest rumors surrounding her husband.